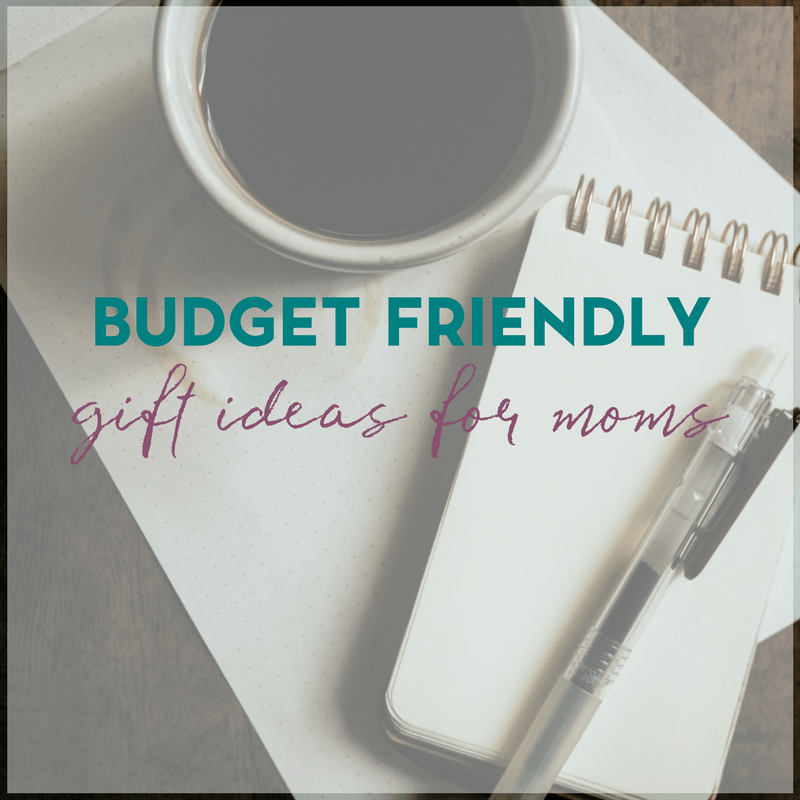 If you’re strapped for cash this year or maybe you’re trying to save money to avoid a financial pitfall, or maybe you just can’t afford to go all out… here are some budget friendly gift ideas for mom. Chances are that she already knows, or should know, how much you appreciate her but if you feel the need to show her as well, we’ve got a few ideas to get you started. Or, maybe you’d like to do something for a group of ladies (women in nursing homes who may not receive visitors, nurses, teachers, etc.) but want to show your appreciation without breaking the bank. On first thought, buying your mom something second hand for Mother’s Day sounds like a big no-no! But the truth is that shopping in second hand stores can help you come up with some fantastic Mother’s Day gift ideas. You’ll often find the most unique items in the places where you least expect them and, by putting in the effort of physically searching around for a while, you’ll often come up with something a lot more valuable than the kind of gift you can buy in traditional stores. Here’s a very meaningful Mother’s Day gift that doesn’t have to cost much. Simply go through your family photographs and choose one you like. Get it printed in high quality (which should only cost a few dollars) and put it into a nice frame. 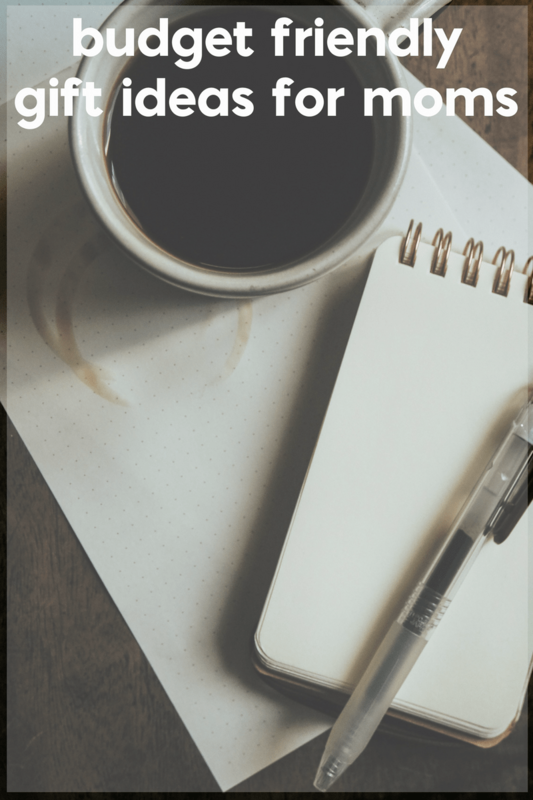 This is extremely personal and thoughtful, but won’t cost you the earth! If you are new to Shutterfly, you get your first 50 prints for free! Or you could make a photo coffee mug, a unique and thoughtful gift for mom. Tiny Prints offers a variety of personalized, photo gift ideas. Buying pretty cut Mother’s Day flowers can often cost a lot of money. It’s true that they look beautiful while they last, but if you want a more permanent gift that will also save you money, visit a nursery and buy a plant that can go into her garden. Or you could plant a tree together. Moms love things that their kids have made especially for them! Even if you’re not blessed with the skills to make something as impressive as you’d like, there are still usually options available. This could be as simple as painting a terracotta plant pot in bold spring colors. Some other ideas include embroidery, decorative vases, cards and so on. Did you see my 50+ handmade card and gift ideas? Perfect for your younger children! If you really can’t afford much then just be honest with her, and tell her you’d love to spend some quality time with her as her gift. When asked what they’d like for Mother’s Day, most moms will simply say they want to spend time with their family. You could go for a picnic, take a walk, have an inexpensive lunch, do some gardening – whatever the two of you will enjoy doing together. Or if you’d like to pool your resources, why not plan a mom and me tea party?